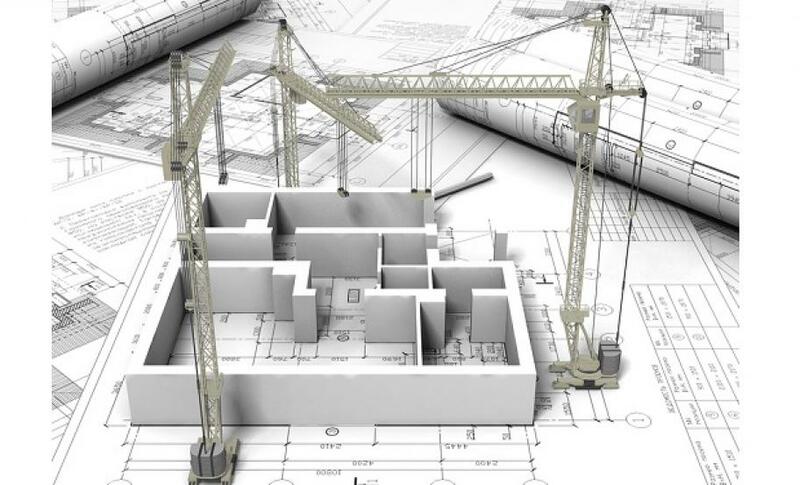 Building Information Modelling (BIM) is the creation of a building in the virtual world. By generating 3D models of buildings that do not exist, it allows us to understand the complexities surrounding the project and learn from those before they happen. The data created within the model is then used positively for the build of the actual project in the real world. Described as a shared knowledge resource, the model of the building can be utilised as a reliable source of information throughout the lifecycle of the project, i.e. from the project conception to its demolition many years from now. Whilst the idea of using one resource throughout the life of a building is a new concept, the potential of this change will lead to savings through the lifecycle of the building.